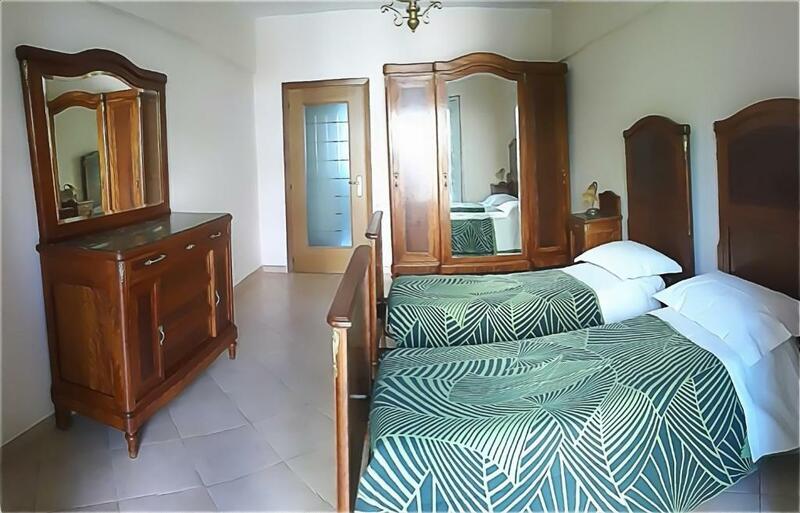 Clean and well equipped apartment, excellent location, supermarket behind the building, numerous eating out options nearby. The owner, Catia is a very friendly person, she provided us with a cot for our little one, explained the traveling routes/options upon arrival and was flexible with the check-out. We had a nice stay here! 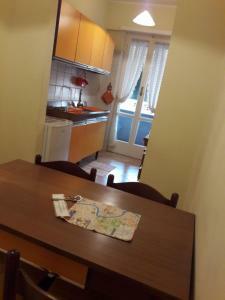 Very cosy apartment, close to bus stations, you can easily reach any place in Rome. Host Catia is the best!!! Very warm, friendly and helpful - she explain everyrhing about transport, about places to see and places to eat :) She even order a taxi and was very helpful with check out. Very recommend to stay here! Spotlessly clean and good location. Land lady was helpful with info about the area. Appartment was quite good with old fashioned furniture. Very clean, nice bedroom. Easy access to central Rome through Bus, easy access to Vatican City through train. Very nice host lady! Catia is very friendly and helpful. She was flexible with check-out. Apartment very nice and comfortable. Bus to the center across the street. Supermarkets very close. Wifi is fantastic. Good location. Bus to Rome across the street. Great coffee across the street as well. The host is very friendly. Before our arrival, she has already informed us on how to get to the property and suggested us to take a bus as we could see a lot of historic sites on our way. After giving us the keys, she gave us some maps and told us how to get around the city. The apartment is larger than I thought and it provides everything we need. Wifi speed is fantastic. If I visit Rome again, I will definitely book the same apartment! Lock in a great price for Studio 16 Apartment – rated 8.7 by recent guests! 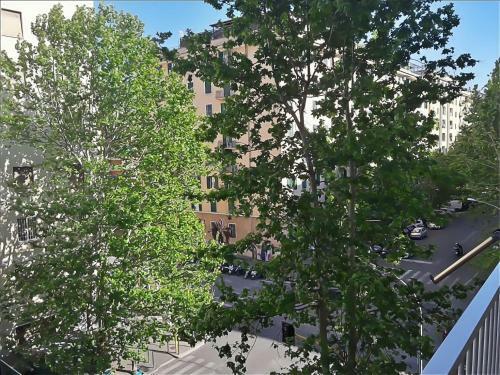 Set in Rome, Studio 16 Apartment is 1,950 feet from Trastevere Station. It offers self-catering accommodations with a balcony. The kitchen comes with a microwave, an oven and a kettle.Towels and bed linen are available at Studio 16. Viale Marconi shopping street is 800 feet from the property. Via Porto Fluviale is a 15-minute walk away. 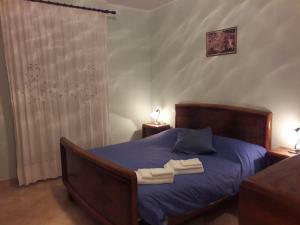 Rome Ciampino Airport is 13 mi from the property. When would you like to stay at Studio 16 Apartment? 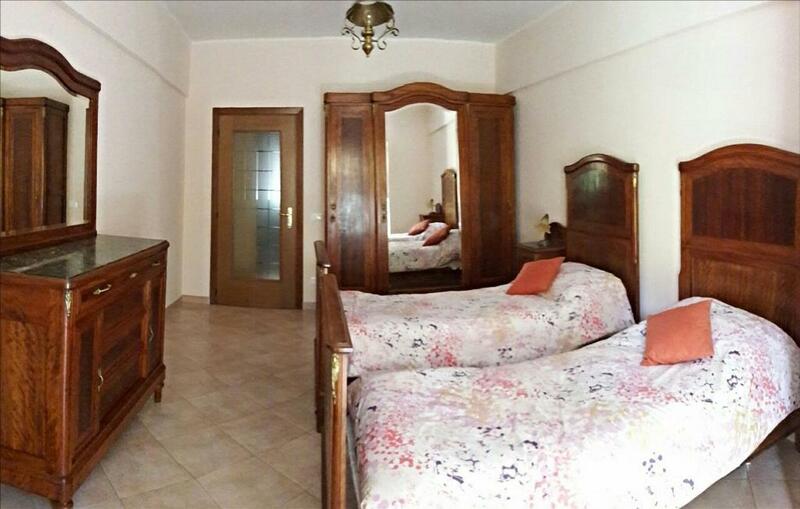 This apartment features 2 bedrooms, a private bathroom with a bath and an equipped kitchen. There are 2 balconies on site. 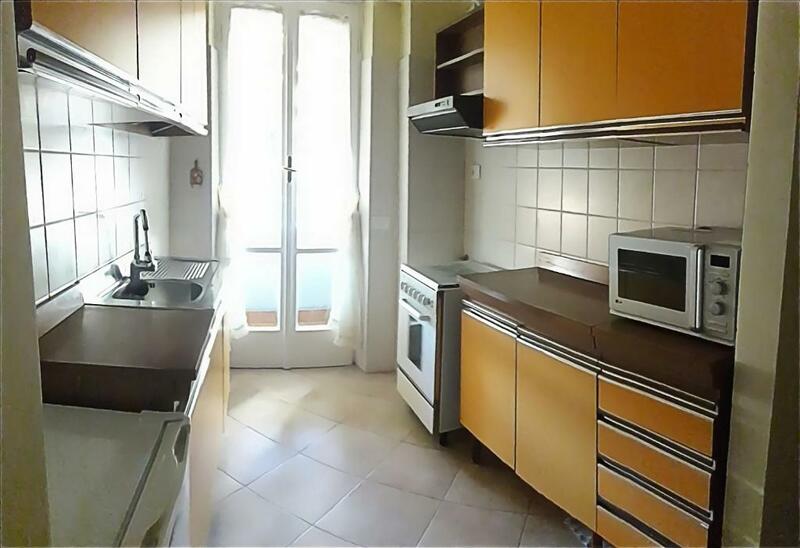 Amo viaggiare, la buona compagnia e la buona tavola.So cucinare e chi fosse interessato ad assaggiare un piatto della tradizione romana preparato con le proprie mani sono disponibile ad aiutare a cucinarlo. A 7 minuti a piedi dalla Stazione Trastevere,punto nevralgico per raggiungere in brevissimo tempo il Centro Storico,Trastevere, Vaticano, Ostiense(Eataly), Porto Fluviale(Ristoranti) e l'EUR.Adiacente Viale Marconi, nota per lo Shopping a Roma E' una delle principali zone di shopping di Roma, con molti negozi e supermercati per acquisti alimentari, posti di ristoro (anche da asporto) e servizi (banche, posta, farmacie).Fermata dell'autobus a 200 metri per il centro di Roma, Trastevere e Stazione di Trastevere (ottimo per arrivi da aeroporto), principale centro di snodo per Piramide, linea Metropolitana B e Ostia, Termini, Tiburtina, nonchè per San Pietro. Area Info – This neighborhood is a great choice for travelers interested in old-town exploration, monuments and Roman Ruins – Check location Great location - show map Guests loved walking around the neighborhood! House Rules Studio 16 Apartment takes special requests – add in the next step! - EUR 80 from 00:00 to 01:00. Please inform Studio 16 Apartment of your expected arrival time in advance. You can use the Special Requests box when booking, or contact the property directly using the contact details in your confirmation. Directions to find apartment were poor. It is a long walk from the train station.Issues w hot water tank so cold showers! Heat was off so took 2 days for apt to warm up. Freezing cold. No livingroom and not a comfortable chair or couch in the apartment, you either had to sit on a hard wooden chair or your bed. During staying we had some discomform with bathing due to problems with hot water. 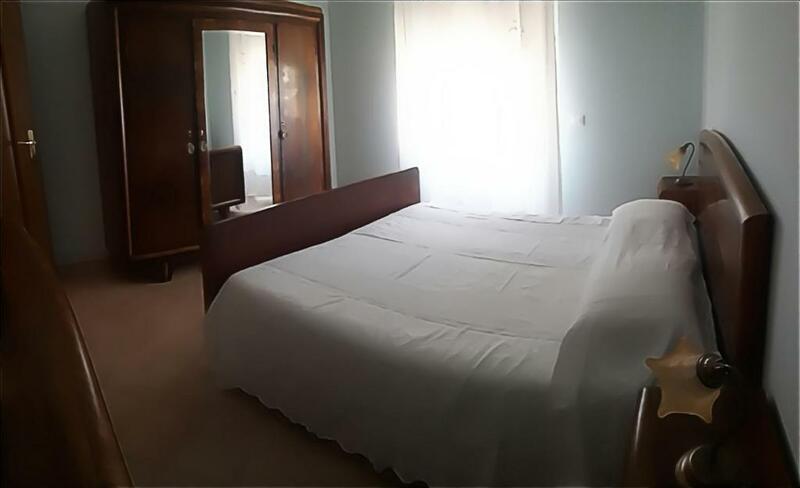 V expensive,, wrongly advertised,, fare was 100euro including cleaning, but it was advertised only 50 euro,, we have travelled whole world,, no hotel ever charged for cleaning room, they charged us 50 euro. No proper place to park, again wrongly advertised. No Air condition,, flat was too warm n very unsafe for kids.host took time to come n handover the keys as she said she lived far from the property ,, ideally she should b available from 3 till 8.also was very harsh about security deposit of 150euro,which again was not advertised on Internet. Such a bad stay at this old congested property. It was a complete waste of money, I would never recommend it to anybody. Nothing! I like everything in the apartment.